Happy Black Friday & Small Business Saturday! This weekend we’re giving 10% off the store with $30 minimum purchase! We can also check your vehicle’s alternator, starter, and battery FREE while you wait! 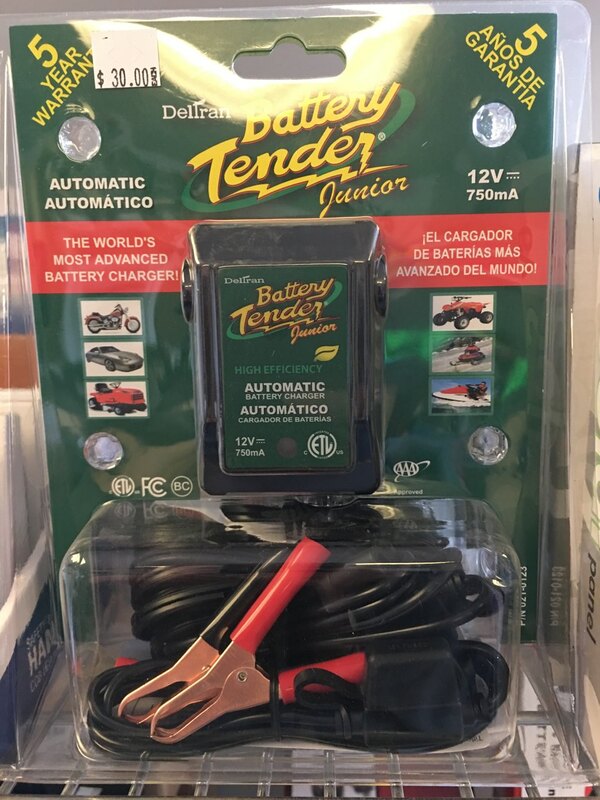 AA, AAA, C, D, and 9V batteries for all those toys and decorations! 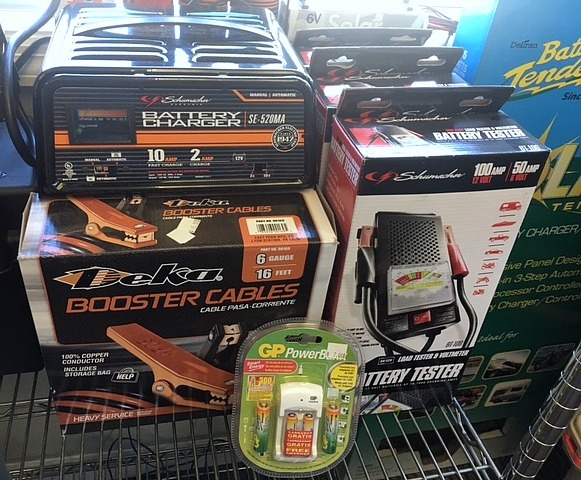 Rechargeable AA and AAA batteries and chargers, some are even all in one! 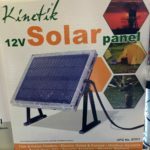 Great for toys, flashlights, solar outdoor lights, and so much more! Stocking stuffers!!! 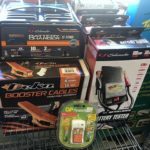 Speaking of flashlights…..they start at $2.00 and up! 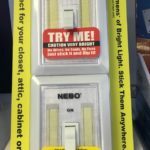 Light up someone’s closet, trailer, basement, or just a dark and scary corner with the Flip It! Two-pack for $15.00, attach with sticky-back, magnet, or screws. 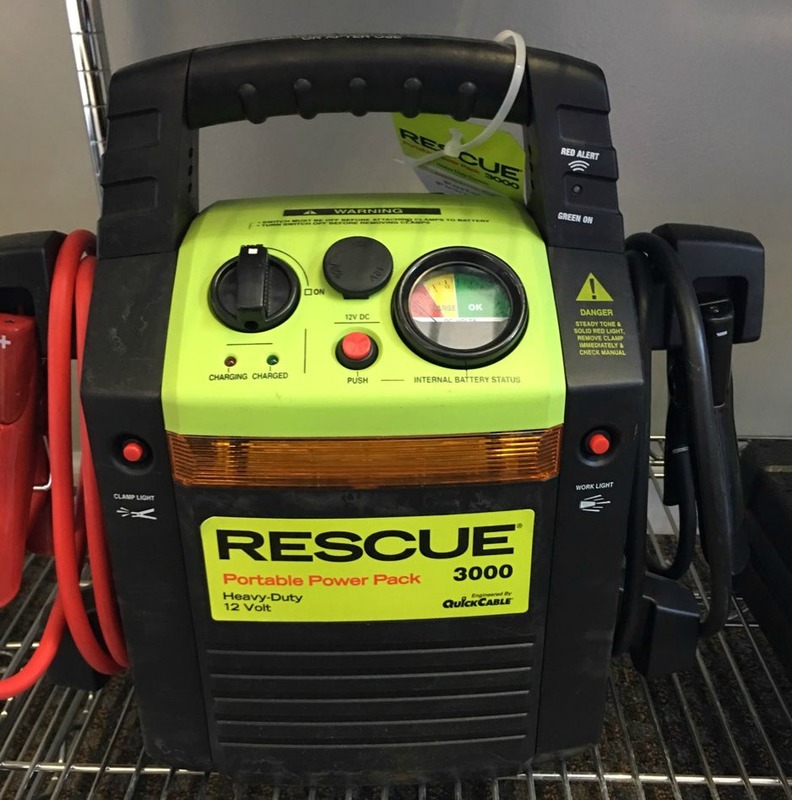 Portable Power On The Go! Mobile power banks for your cell phone/tablet! 2,000 to 10,000 mah, starting at $8 – $26! In Stock!!! Round, button cell batteries (2032, 2025, 1216, 2016, etc) for your key fobs, alarms, kids’ electronic books, clocks, etc. 123A batteries (Panasonic, Duracell & Varta) for flashlights, gun sights, multi-use! CR2, and CRV3 batteries for cameras and other electronics. 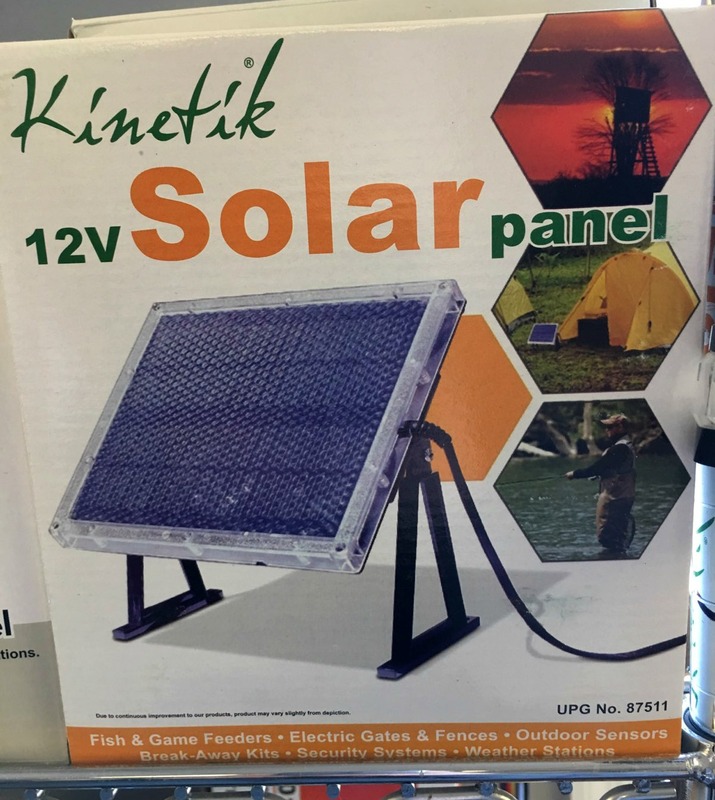 Small solar panels and plug-in maintainers to keep your lawnmower, ATV, UTV, and car/truck batteries charged and ready to go! 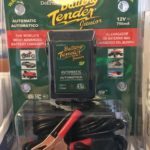 Battery Tenders/Minders starting at $30. New!!!!! 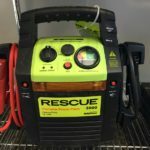 Rescue Jump Box (Rescue 3000)! Don’t leave home without one! Call for details! Get a start on those small items you seem to never get around to picking up but realize you need too late… Monday through Friday, 7:30am – 5:00pm, Saturdays 8:00am to 3:00pm. Remember!! We are now on Hwy 46 South!!! !